Voicemail has come a long way from its earlier years of just taking messages. Today, there is a wide range of features and benefits to using an enhanced voicemail service. Voice mail systems can greatly enhance a business’ performance and increase efficiency in communication with customers and clients, which is why every business should make an effort to search for a system that will offer functionality that will help streamline communication and improve instant access to information. VoicemailOffice.com, a top voice mail and unified messaging provider, has launched its new lead-generating real estate marketing hotline system for realtors. 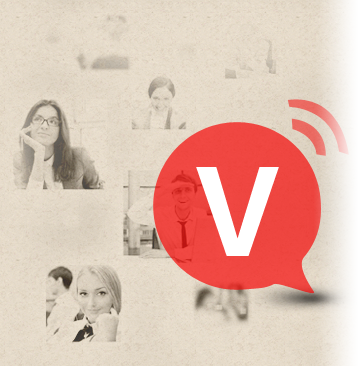 VoicemailOffice.com has announced its new online call tracking system, which provides instant data to users on both its Local Voicemail Office (LVO) and Toll-Free Voicemail Office (TVO) service platforms. Welcome to VoicemailOffice.com’s news and information section! We cover the latest developments in voicemail and unified messaging technology that will help empower your business!